DMY9QD air motor adopts compressed air as power to start the diesel engine. 1, Big torgue in starting with load. 2, Stapless speed control, rated speed and power can be adjusted with air input. little impact and No need to load and unload. 4, Simple structure, small volume, light weight, easy operation and maintain. run normally while load relieved. 6, Stable in the flammable, explosive enviroment. industries. 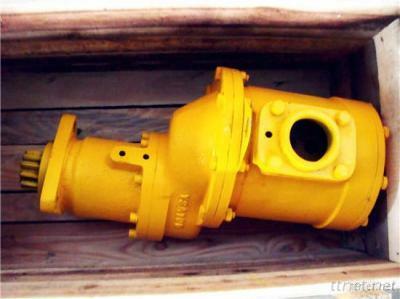 as the power facility of some large-scale equipment like rock drilling machinery, etc. Electrical Components & Equipments, Motors, Motors/n.e.s.